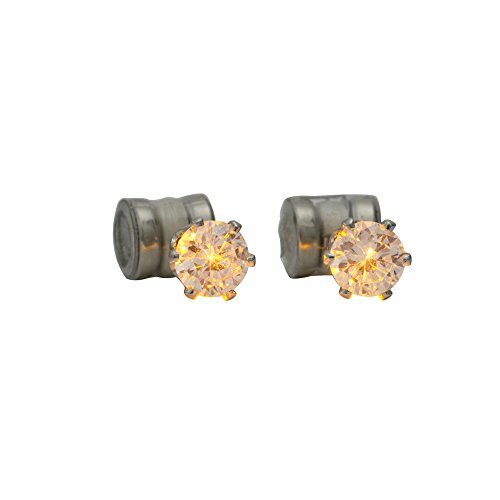 Yellow Night Ice ® LED earrings are classic and original! New Night Ice light up earrings shine with positivity, so you can light up every room. Use promo code 415 for 10% off! 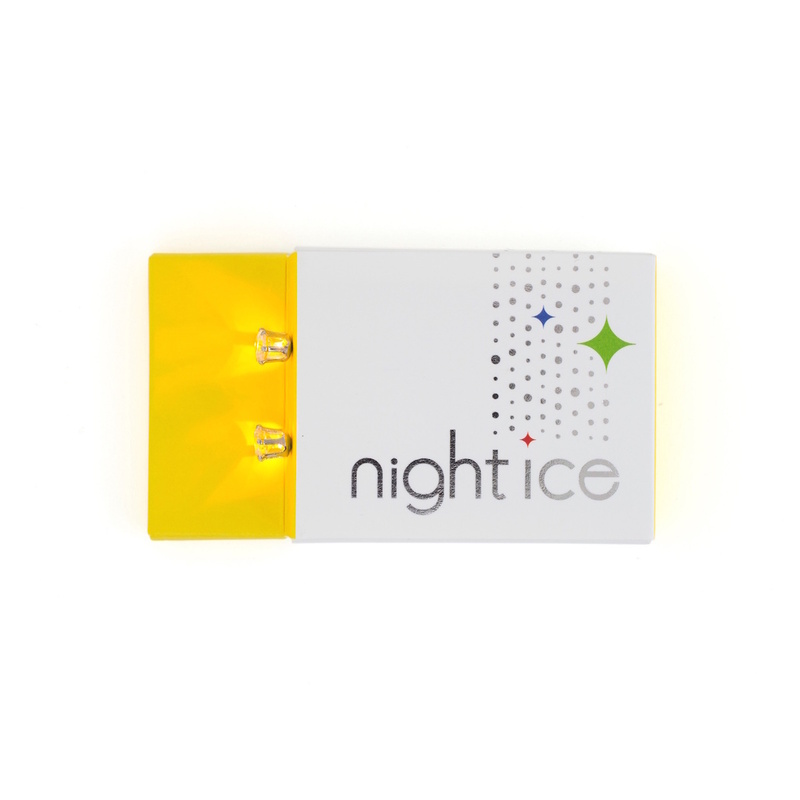 Night Ice are crystal LED earrings that light up with battery power. Buy all 6 fun colors and all 3 styles and you'll have perfect accessories for any occasion! 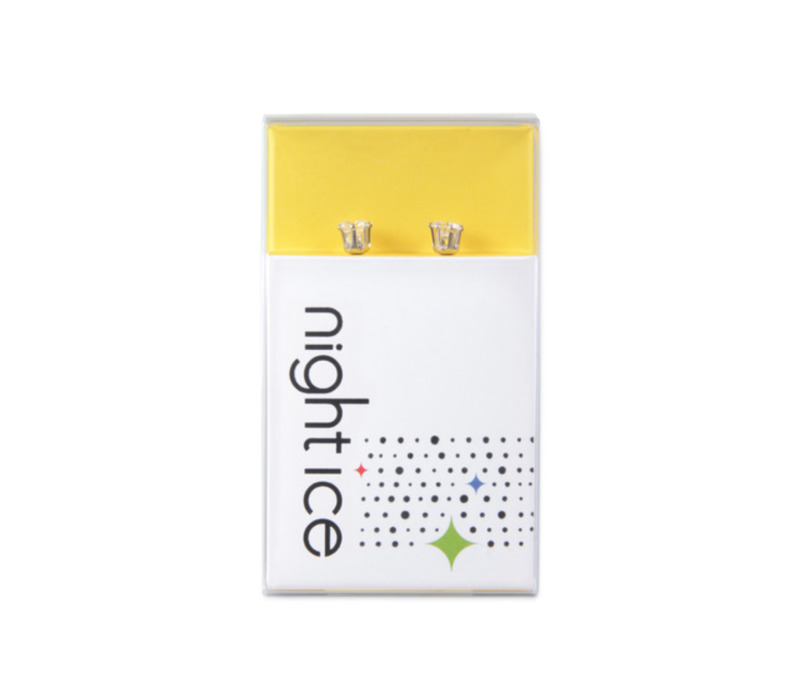 Night Ice are superior quality LED earrings that make perfect gifts for friends and family. 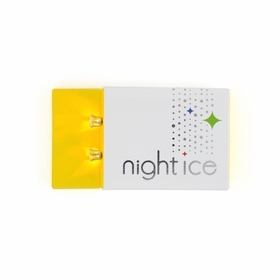 Night Ice LED earrings are great as dance party and rave earrings too. The LED light is bright and vivid and enhances your outfit so your friends can see you giggin' from well across the room. 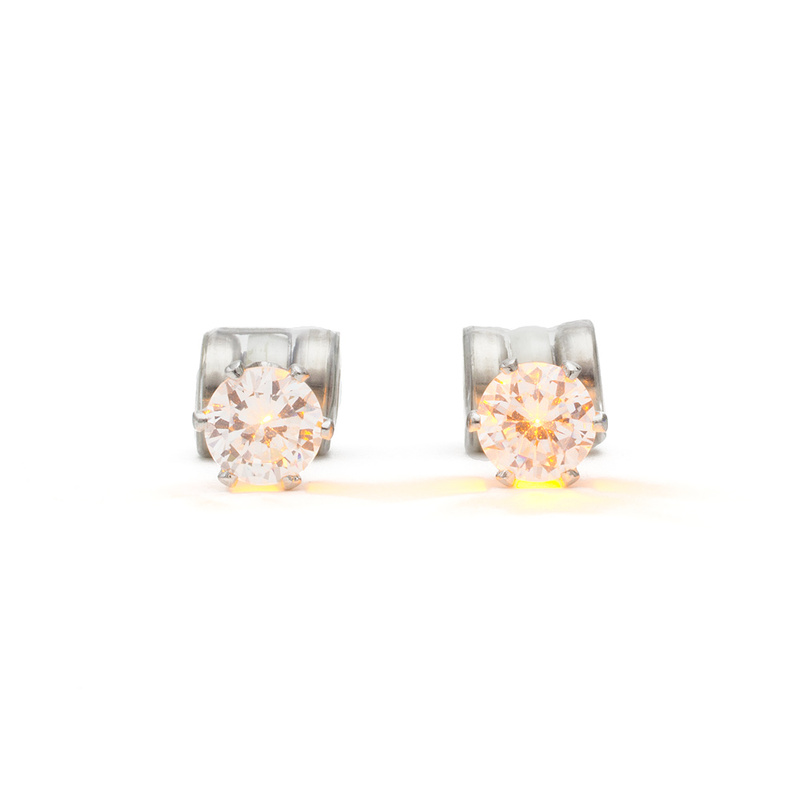 Night Ice light up earrings are problem solvers as well. They are great for keeping track of your friends at parties and concerts. Night Ice light up earrings are perfect accessories for parties and sporting events. You can buy one color, but why not have all of them! With the whole set you'll have light up earrings matching every outfit. The Night Ice LED Earring Company values positivity, great customer service, being a cool US company, and good will. Be cool with your Night Ice. Promote positivity. Stick up for people who can't stick up for themselves. The first known report of a light-emitting solid-state diode was made in 1907 by the British experimenter H. J. Round of Marconi Labs when he noticed electroluminescence produced from a crystal of silicon carbide while using a cat's-whisker detector. And in In 2008, just about 100 years later, Night Ice hit the streets of Memphis! Night Ice light up earrings make perfect gifts. Your friends will love you for it! If you have a yellow shirt, you need yellow LED earrings. If you don't have a yellow shirt, you need both. People love glow in the dark earrings. Yellow Night Ice LED earrings bring good luck. Two words: team colors! Get yours and enjoy.